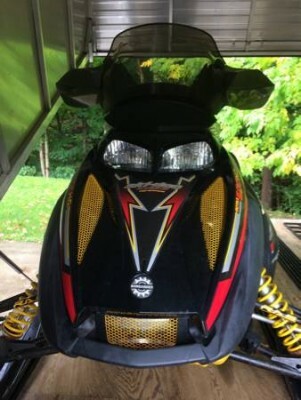 2005 Ski Doo Renegade 600 HO. No rips in seat. No cracks. Stored indoors. 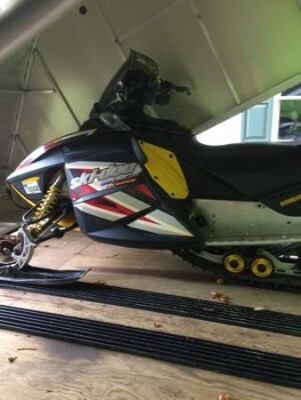 Comes with cover,wheels for skis and track to move around garage. 5000 miles. Very good condition $3375.